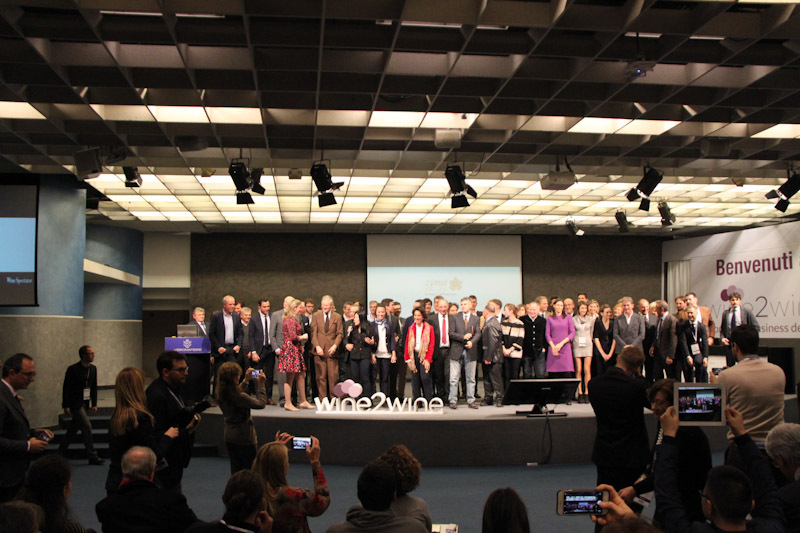 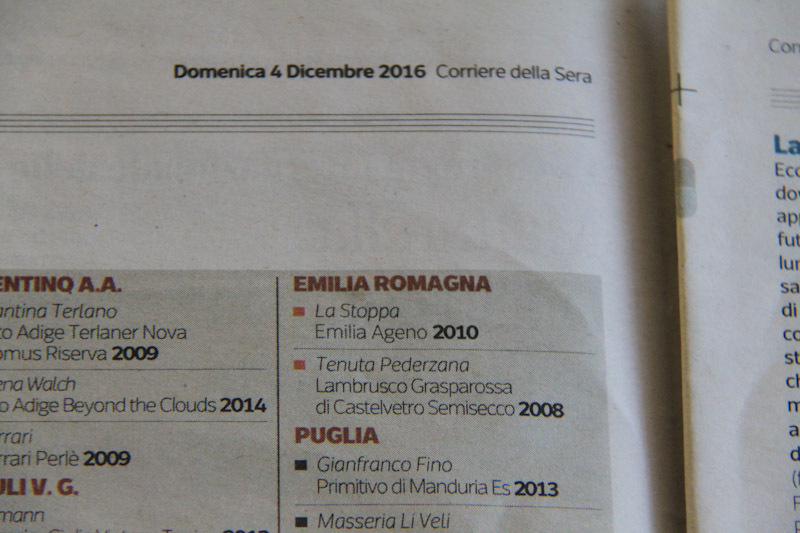 In the night of December 6, Alison Napjus of Wine Spectator announced the list of 100 best wineries of Italy for Opera Wine 2017, the event which opens the Vinitaly. 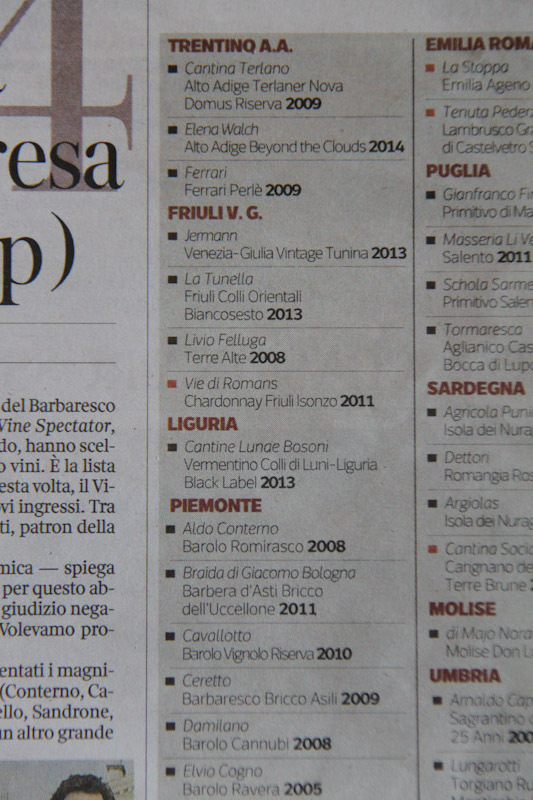 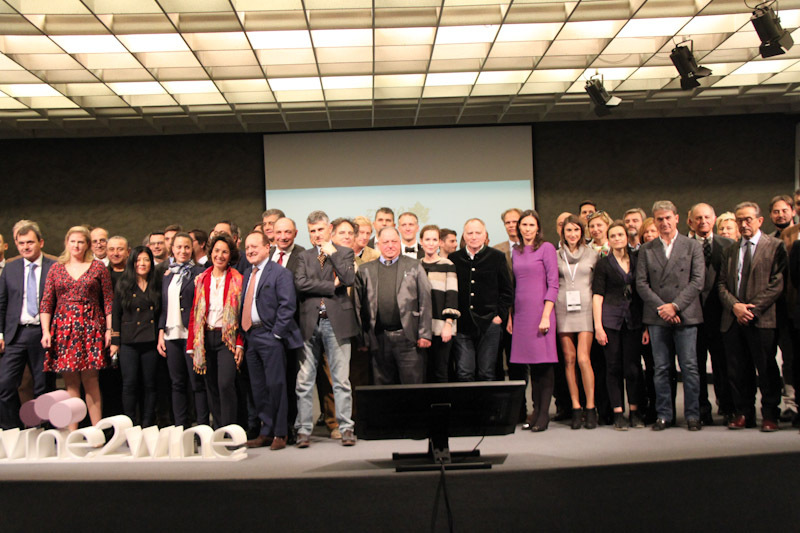 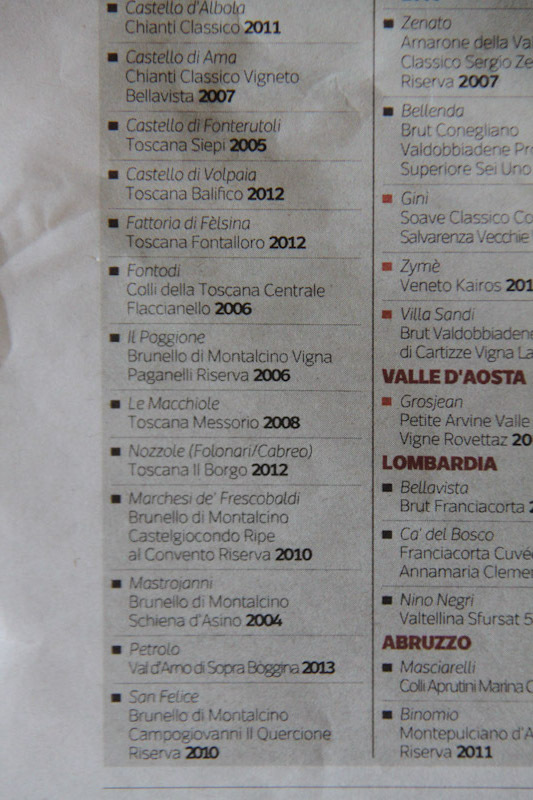 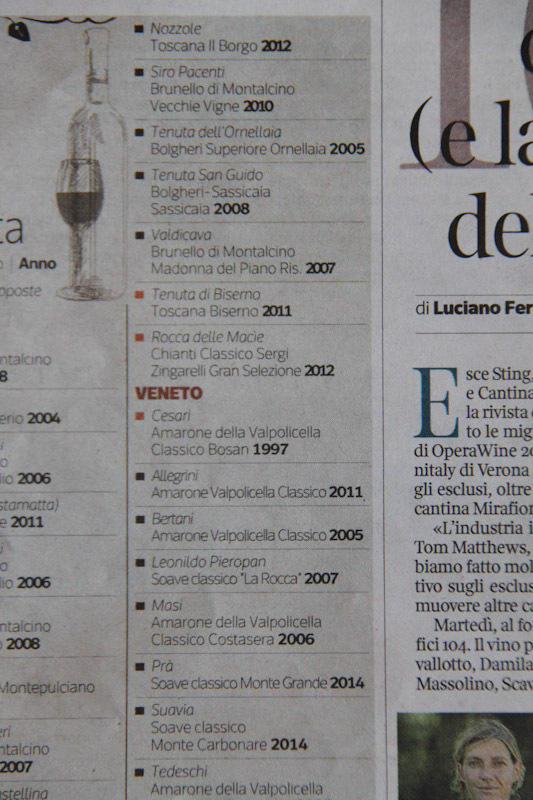 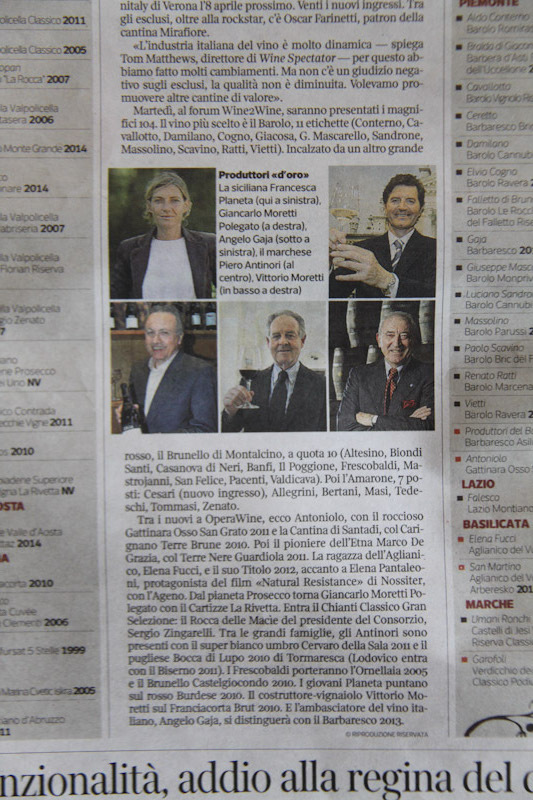 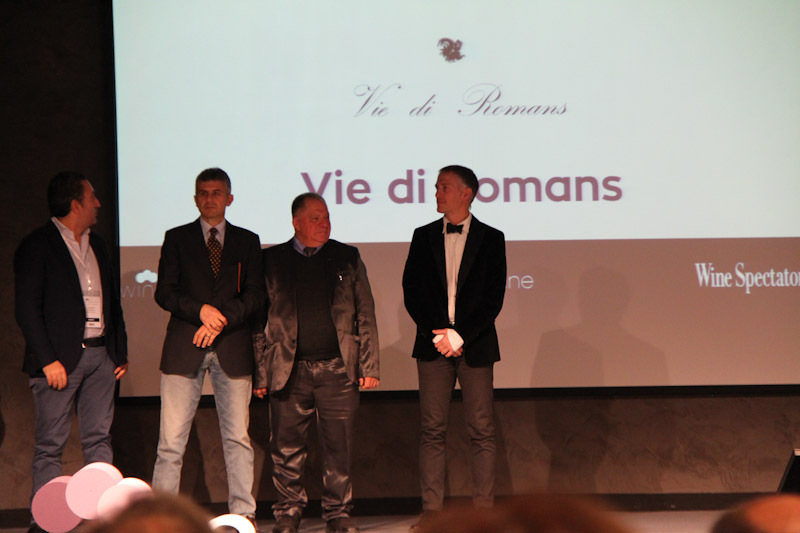 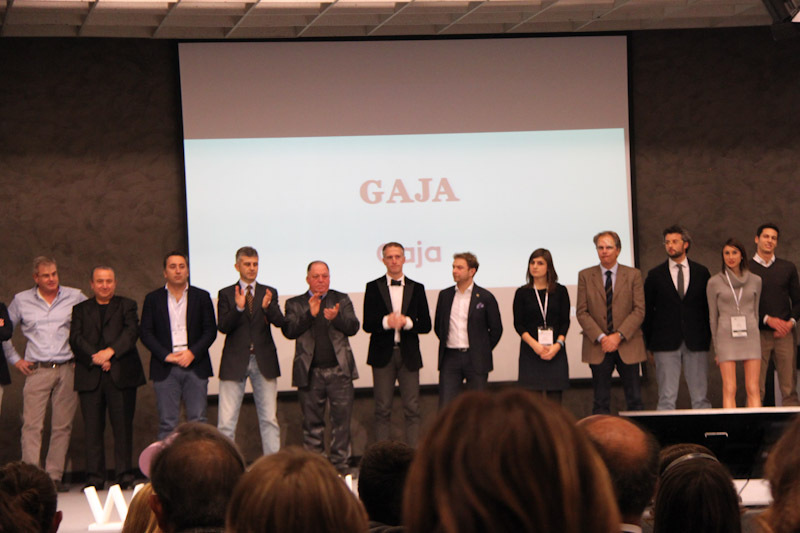 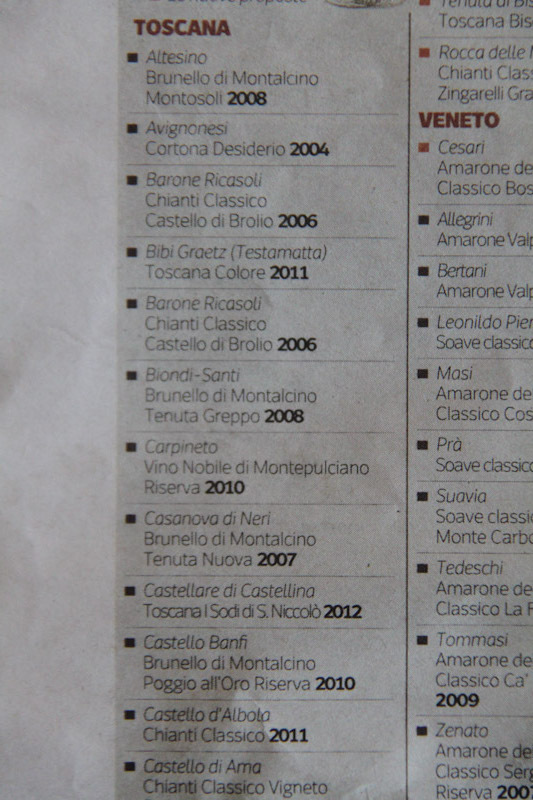 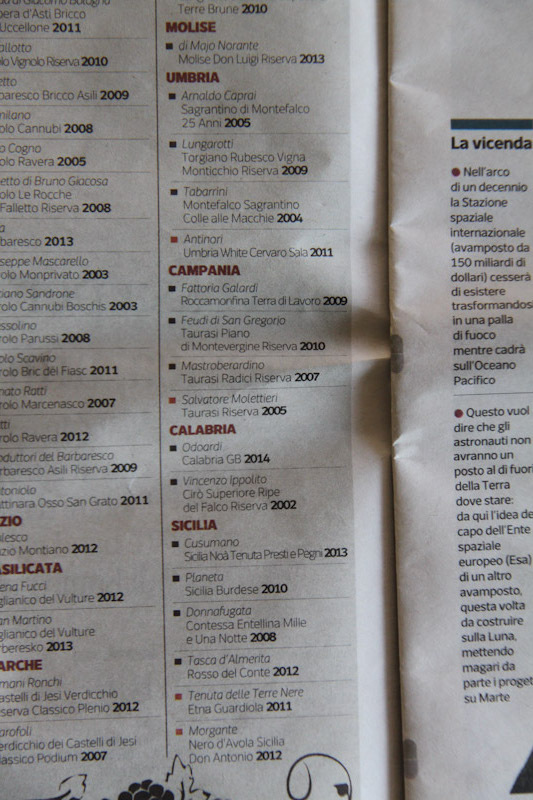 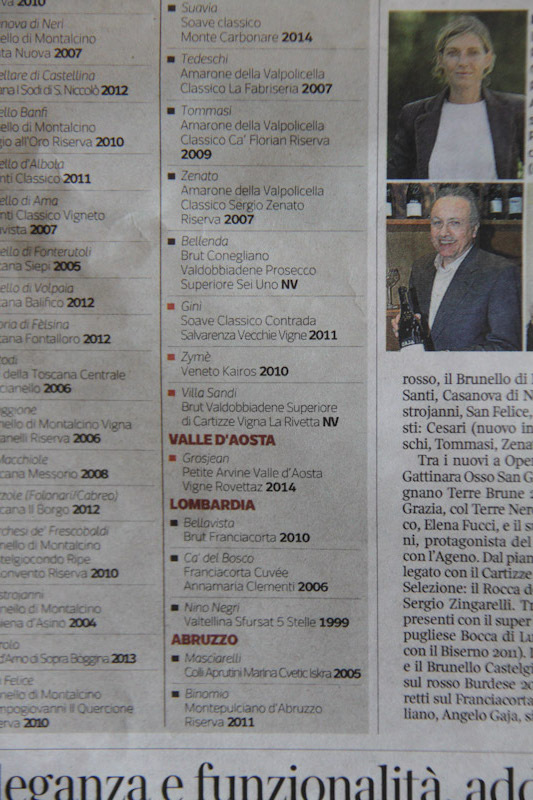 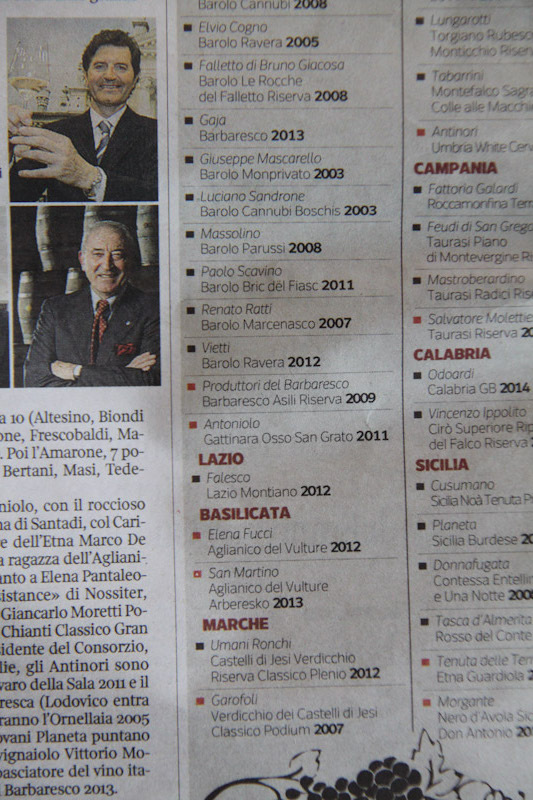 And to my great surprise and satisfaction Tenuta Pederzana is among the best 100 company! 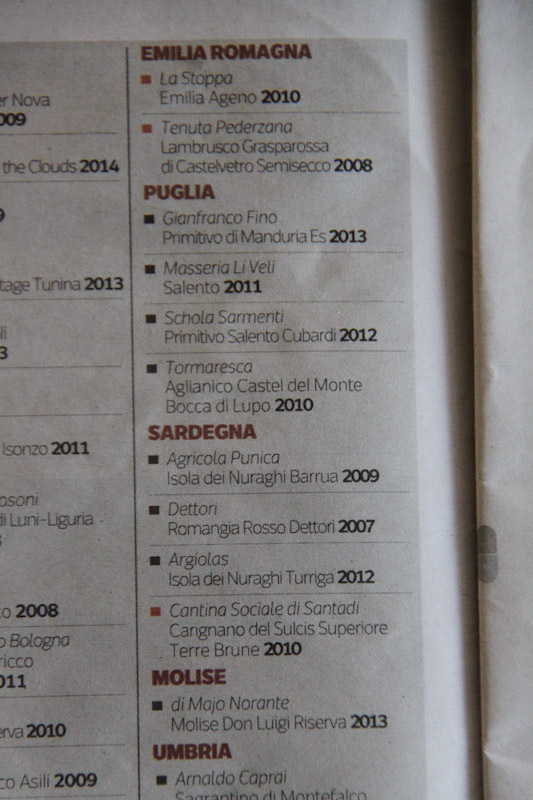 This is an exceptional recognition for a small winery like ours; we have always tried to produce high quality wines. 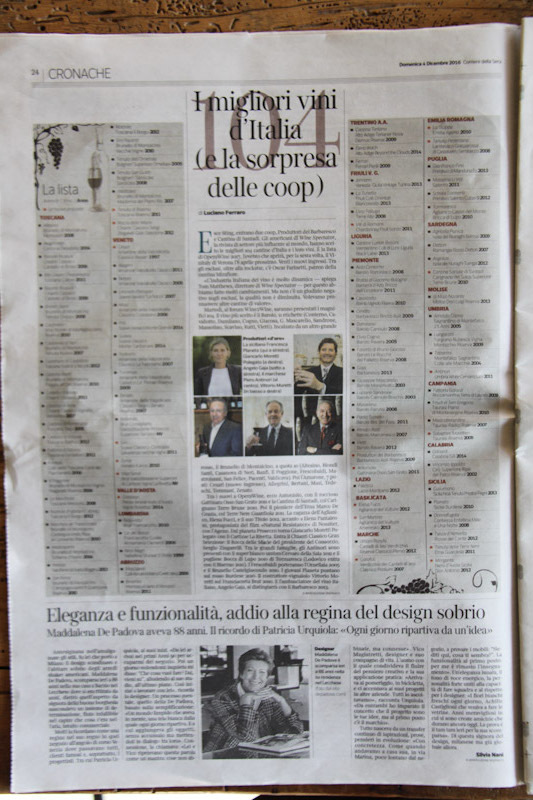 Attached you can read the full list of the selected companies and the article published Sunday, December 4 in “Corriere della Sera”. 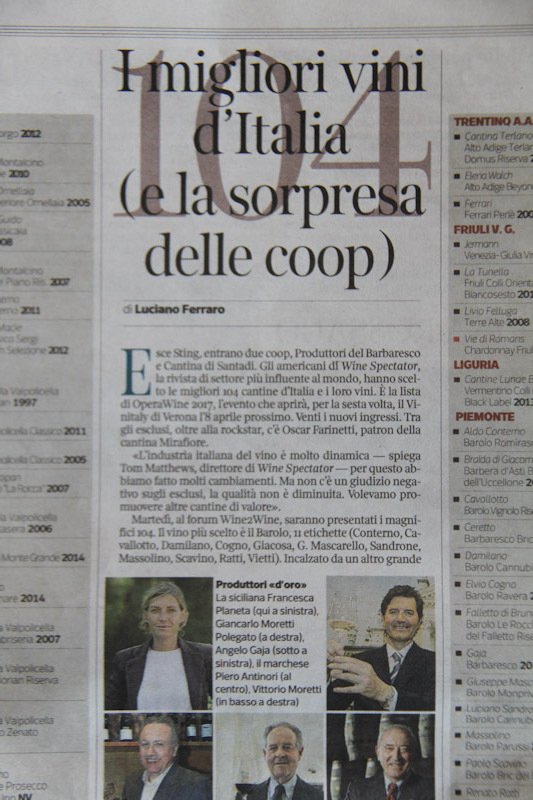 I wish you happy reading!